Before going into the topic will see some medical terms of infusion coding. IV Hydration – The administration of solution (hydration) consisting of a pre-packaged fluid and/or electrolytes. 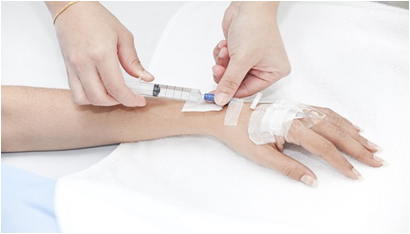 IV Injection – Forcing a liquid (or medication) into a vein, usually using a syringe. 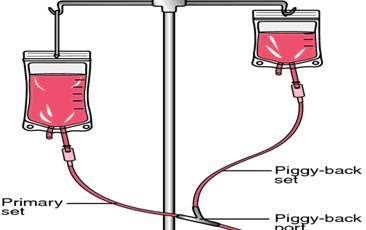 IV Piggyback (IVPB) (IVPG) or IV Secondary Set (IVSS) intravenous infusion– This refers to a medication solution (a secondary set) attached to an existing IV line and “piggybacked” via IV line into the vein. Intravenous (IV) – Within a vein or veins. IV Push (IVP) – The administration of a medication by push or force into a vein. 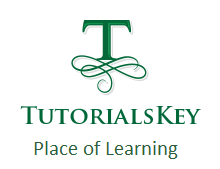 1.Need to check start and stop time ,iv line or route ,status whether it is complete or discontinued. 2.Minimum time to code initial infusion is 16 mins Or greater .Less than mins code as IV push. 3.For coding subsequent infusion min of 31 min is required. 5.Sequential infusion is infusion of new substance following primary service. 6.Concurrent infusion is infused at the same time as another substance. 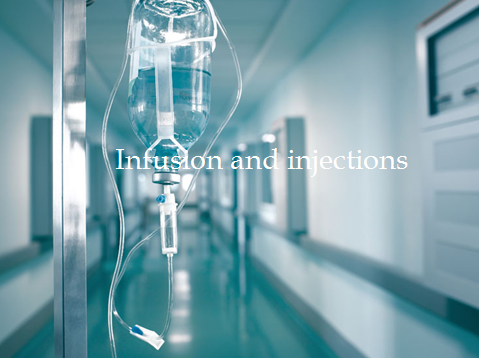 96368 Intravenous infusion, for therapy, prophylaxis, or diagnosis (specify substance or drug); concurrent infusion (List separately in addition to code for primary procedure). 2.For coding push of same drug there should be minimum 30 of mins time gap. 3.There is only one start time. 1.There should be direct supervision for purpose of consent, safety oversight. ¨Infusion and hydration given in same time code only infusion. Hydration is included. Really great information. Looking forward to more great information.